He has performed concertos with London Philharmonic, Royal Philharmonic and Philharmonia Orchestras and gave his BBC National Orchestra of Wales debut with a Radio 3 broadcast of the Elgar concerto. Jamie has appeared throughout much of Europe, the USA, New Zealand, Australia and the UK performing concertos, recitals and giving broadcasts in some of the world’s most eminent venues and festivals. As well as his live performances, Jamie is a prolific recording artist, working extensively with Signum Records. He is Founder and Artistic Director of North York Moors Chamber Music Festival. The magnificent Guarneri has been pivotal to my musical development, helping me to find my own sound and hone a style which has in many way been a revelation. 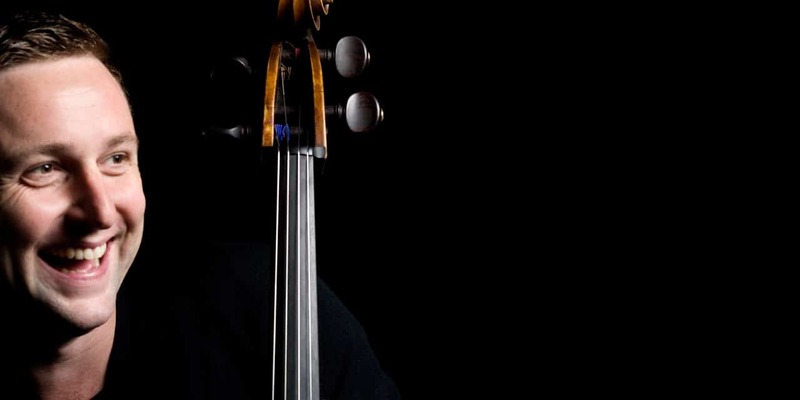 Without The Stradivari Trust and Nigel Brown, I would never have been able to secure such a cello. I’m so grateful for the opportunity to perform and record on such an instrument with the added option of being able to slowly invest at a realistic level.